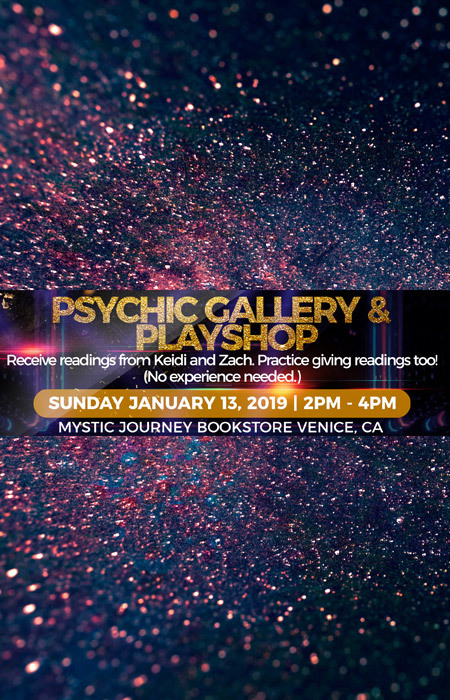 Psychic Mediums Keidi Pushi and Zach Loeb give psychic readings as well as facilitate an environment to bring out the intuitive gifts in all participants. Have you already suspected that you may be a little psychic? Come and try it out. We’ll teach the basics and create a space to gain confidence in your innate abilities. Following 11 years of recruiting and career coaching, Zach developed an interest in psychic phenomena and the afterlife. Through his personal research and investing in working directly with prominent psychics, Zach honed his natural abilities as a psychic and a medium. As he introduced the new tools he was using in his own life to his clients, he quickly saw that awareness of the spiritual realm brought huge benefits for all. Now Zach considers himself a bridge between the recruiting and career coaching realm and the spiritual realm, leveraging his unique mix of skills and expertise to support individuals and organizations in making sound decisions faster and with greater confidence. 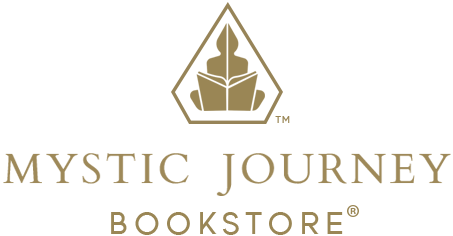 Zach provides career coaching sessions, psychic readings and mediumship readings, as well as combinations of the three. He also delivers workshops on intuitive development, helping people to see, hear, and feel in new ways – and develop their own gifts. He has delivered these trainings for businesses and at conferences and delivers them monthly at the outplacement company, Lee Hecht Harrison. Keidi moved to Los Angeles from Toronto, Canada to be one of ten international women featured on the PBS show ‘Phenomenal Global Women.' She is a social innovator, sought out by leaders going through spiritual awakenings and rapid personal development. She credits her psychic mediumship abilities in helping her clients achieve incredible results and profound breakthroughs. Keidi is extensively trained in NLP, hypnotherapy, Hypnotherapy & Time Line Therapy.